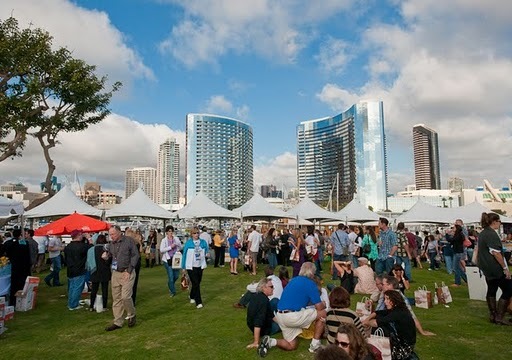 San Diego: Scrumptious Food, Tasty Wine and Celebrity appearances! attending. 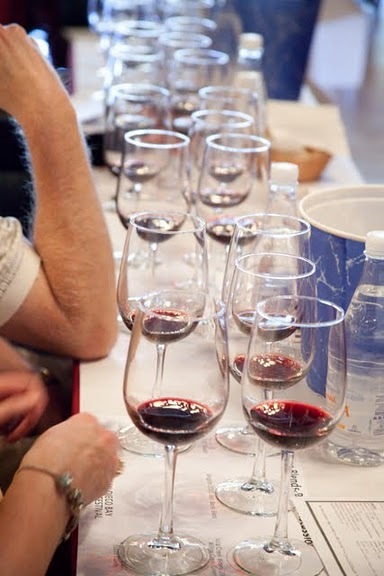 The celebrity guests will share their love for yummy food and delicious wine while they participate in the week’s festivities, such as cooking and wine tasting classes. Whether you attend one event or spend the week immersed in food and wine, make sure to check out this festival! Price for classes and activities range from $45 to $200. Tickets and a schedule of the week’s events are avaliable online or by calling 619-342-7337. Stay at the Catamaran – a gorgeous property on the Bay in Pacific Beach.